Azaleas and Rhododendrons have some of the best flower displays of all shrubs. 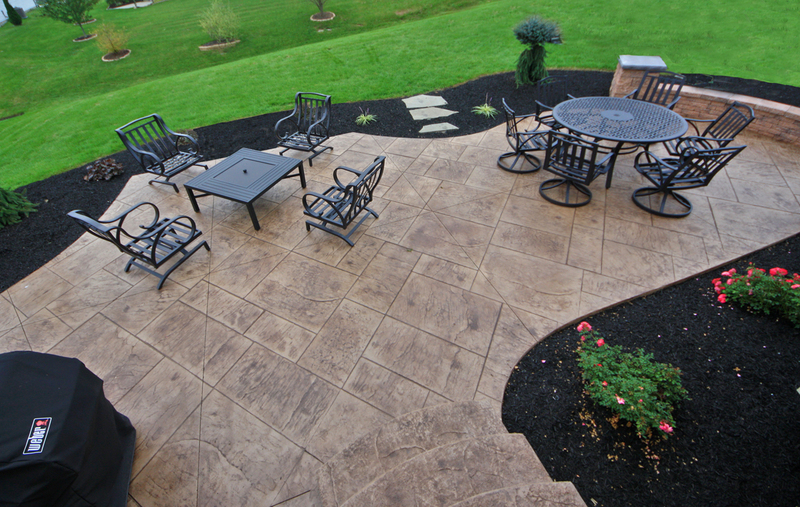 There are hundreds of species and hybrids that offer a great range of color and hardiness. 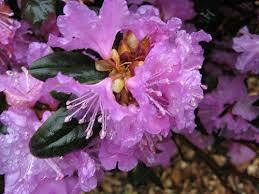 All Azaleas are part of the genus Rhododendron. The genus can be classified into six categories; Azalea’s making up two of them. Azaleas generally have smaller flowers with 5 pollen-bearing stamens that bloom a bit earlier than Rhododendrons. The flowers are usually trumpet-shaped or tubular-shaped and are more delicate. They sometimes give off a sweet or spicy fragrance. The height varies but mostly stays lower to the ground when compared to the Rhododendron. Rhododendrons have large, ball-like flowers that contain 10 or more pollen-bearing stamens. 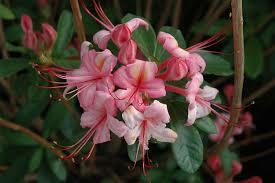 They are evergreen shrubs and usually bloom after most azaleas. Smaller leaved Rhododendrons generally bloom earlier than the larger leaved Rhododendrons. Rhododendrons tend to grow much larger than Azalea’s. There are some subtle differences in the leaves as well. Azalea leaves tend to be thinner, softer and more pointed than rhododendron leaves, and azalea leaves tend to have long straight hairs parallel to the leaf surface, usually along the midrib on the underside of the leaf.